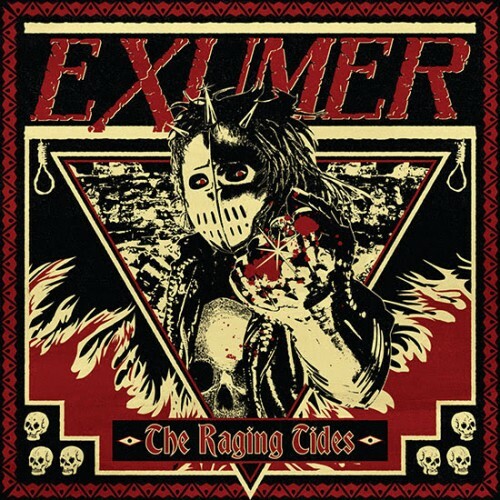 German thrash masters Exumer have today released their latest album The Raging Tides via Metal Blade Records. Check out the track list and stream The Raging Tides and check out Exumer tour dates here. Music Video: Exumer - "Fire & Damnation"